AALA is THE professional association for law office managers in Atlanta and the state of Georgia and has been a chapter of ALA since 1977. AALA’s 210 members represent every management role within law firms and corporate legal departments. 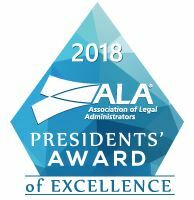 AALA’s Mission is to Inspire Excellence in the Business of Law! Legal managers are vital to the success of law offices and AALA is vital to legal managers! AALA delivers relevant and unparalleled education in the areas of communication, finance, facilities & operations, human resources, leadership, marketing, technology and general practice areas to keep legal managers ahead of the curve! At Paramount Staffing, we know building successful organizations starts with strong partnerships. 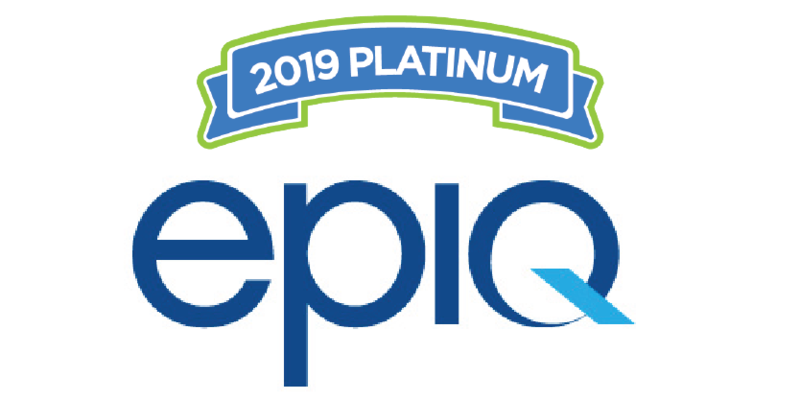 Providing staffing and recruiting expertise nationwide for over 20 years, we cherish the long-standing relationships we’ve built with some of Atlanta’s best companies. From small business to Fortune 500, no company can excel without quality talent and sourcing that talent is our specialty Accommodating temporary, contract-to-hire or direct hire placements, we’re confident that our specialized approach will generate the outcome you desire. 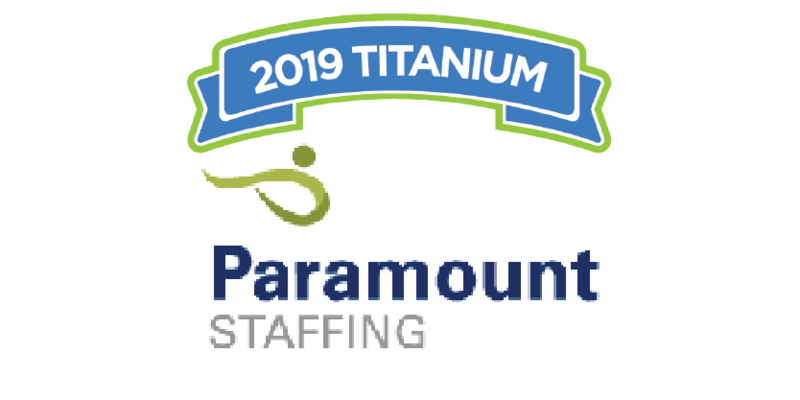 Paramount Staffing – Building your business. One hire at a time.